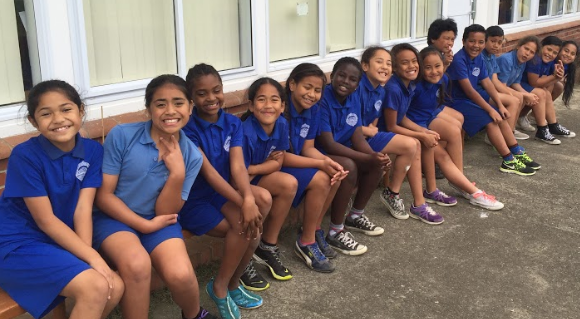 At Ruapotaka school we had cross country. It was a long race and we went right around Ruapotaka. It was race and everyone was very tired at the end. Fakaola came first!